If you really want to get deep into the high country for an overnight adventure and don’t want to carry a tent, the Contour Screen Bivy is ideal. The Multiple zipper sliders provide additional venting options. 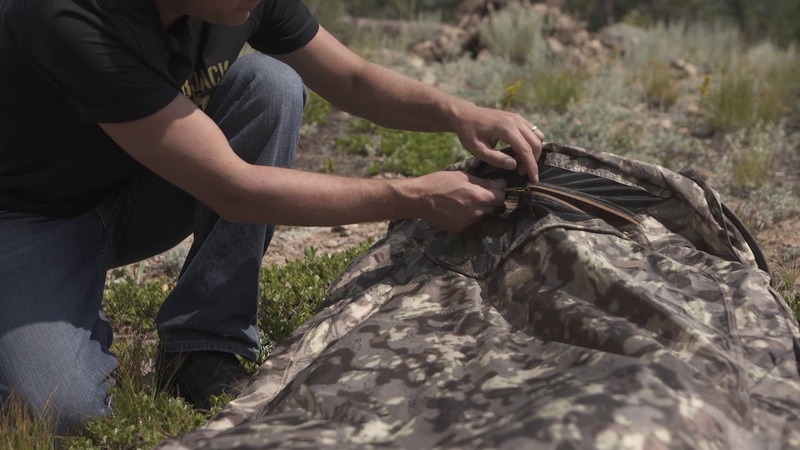 This lightweight bivy combines waterproof taped seams on floor, and hooded design for improved comfort and ventilation. Pair the bivy with a Satellite Tarp and one of our sleeping bags and you'll have the perfect overnight protection and concealment system.